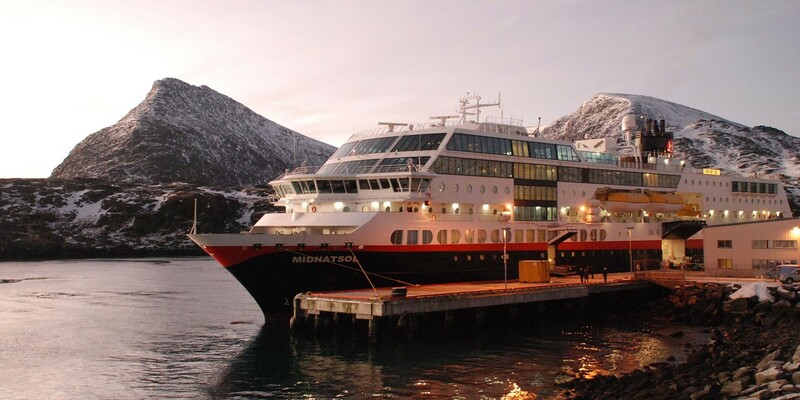 MS Midnatsol has a strong environmental profile and a modern design. The interior’s bright, colourful décor is inspired by the warm sunny climate, a motif also reflected in the many pieces of Norwegian modern art on display. 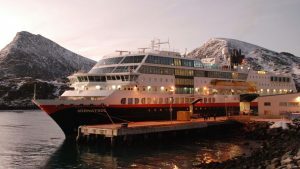 She is also a TV star, being featured in the award winning documentary “Hurtigruten 365”, made by Norwegian TV. On deck 9 you find the sun deck and a Jacuzzi. 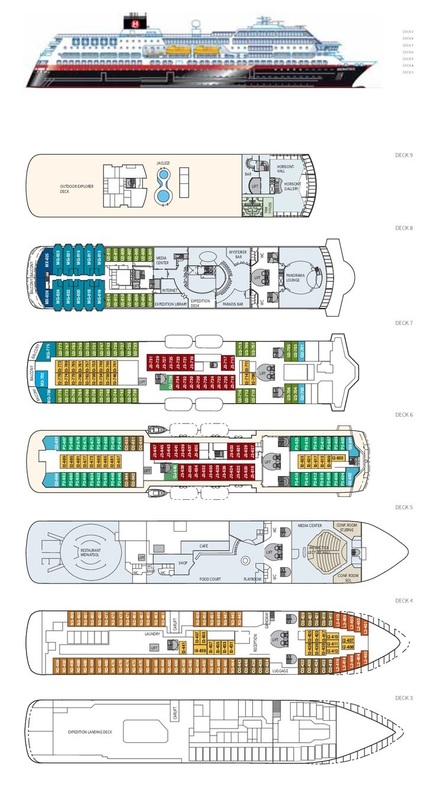 Key qualities of the MS Midnatsol include the large, two-story panorama lounge above the bow, and the large glass expanses that allow natural light to enter, while providing extraordinary views.